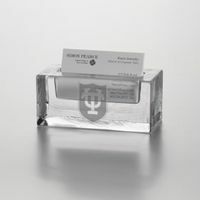 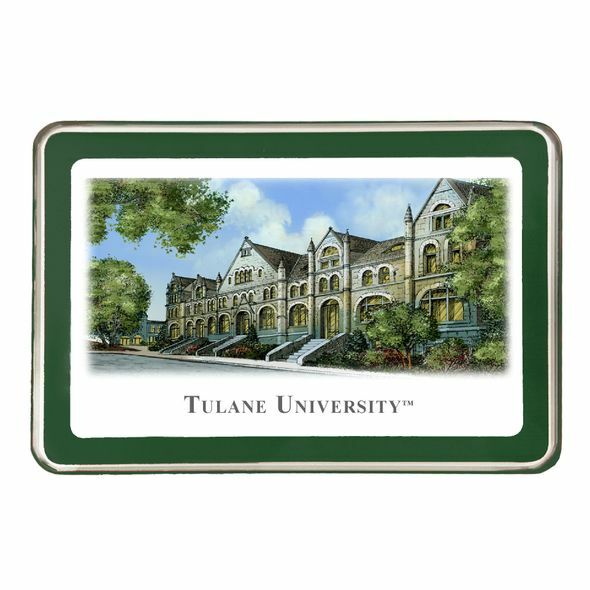 Tulane University Eglomise Paperweight at M.LaHart & Co.
Tulane University Eglomisé glass paperweight makes an elegant, simple, and substantial addition to any desk or library. 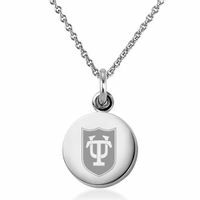 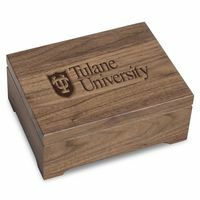 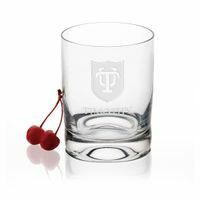 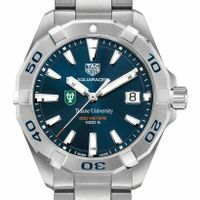 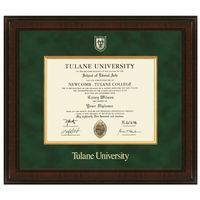 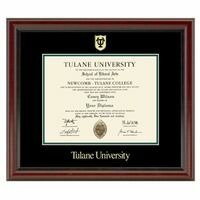 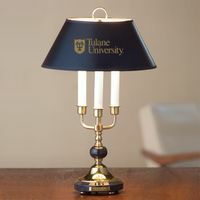 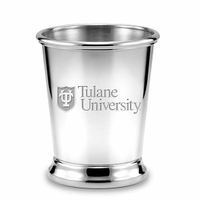 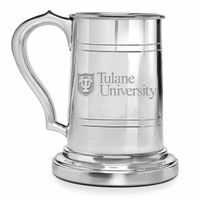 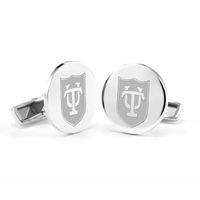 "Tulane University" printed below campus image. 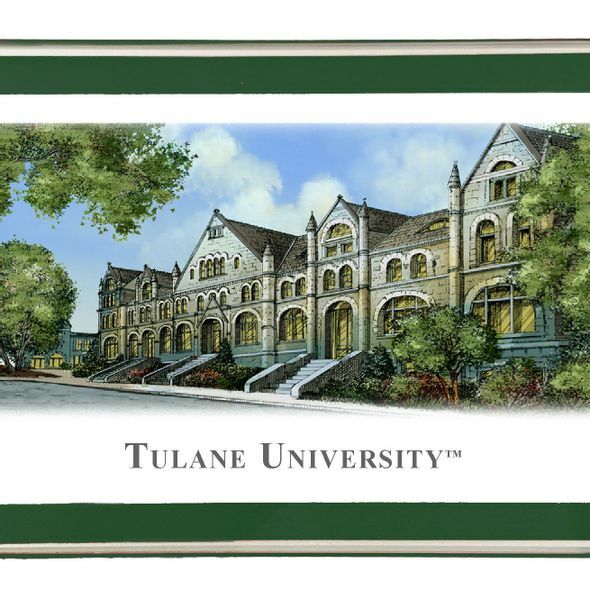 Landmark Tulane campus scene in full color with blue border. 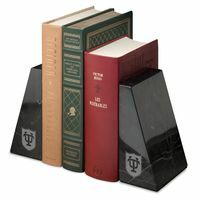 Backed with thick, soft felt. 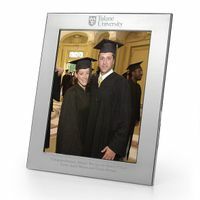 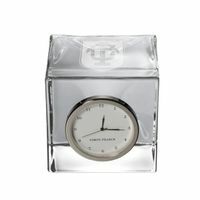 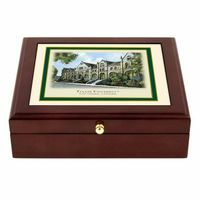 Combine with another Eglomise item or desk accessory for a unique graduation gift set. 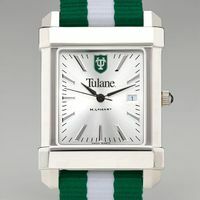 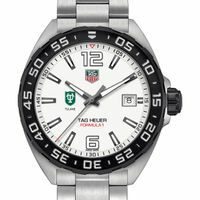 Personalization available on one line.